In August 2014 Ashley Lumb launched the London Photography Diary. 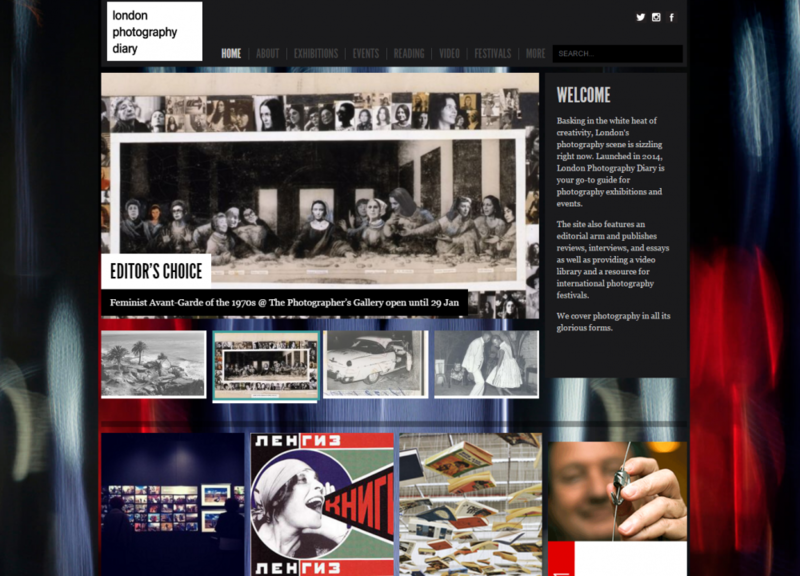 A website designed to provide easy access to London’s photography exhibitions and events, it also features writing, a video library and a photography festival directory. 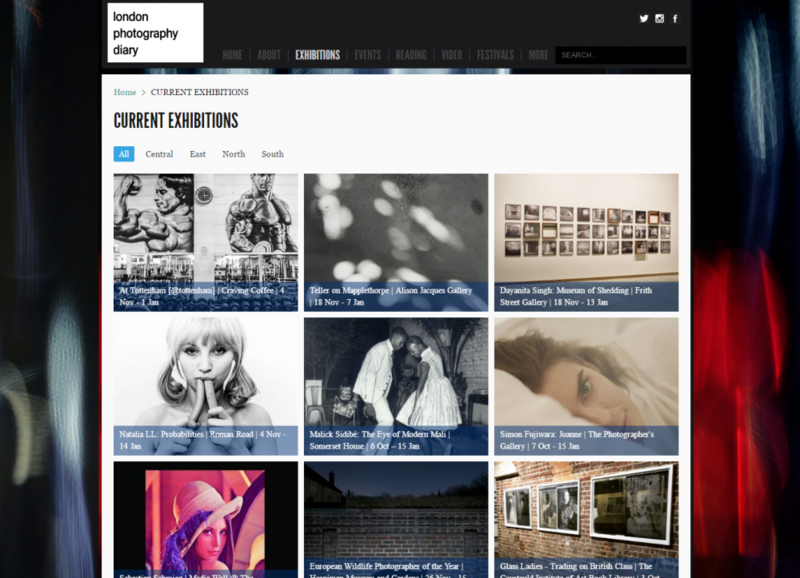 The London Photography Diary has now become one of the most widely followed sites in the photography industry in both London and abroad. In 2015 Ashley continued the success of the Dairy by launching the New York Photography Diary, the LA Photography Diary, and the Berlin Photography Diary and she oversees 10 volunteer editors who keep the sites updated. In 2016 the Diaries collaborated with the new East London cafe, Carmel by the Green, to put on a year-long programme of group photography exhibitions for emerging photographers internationally. 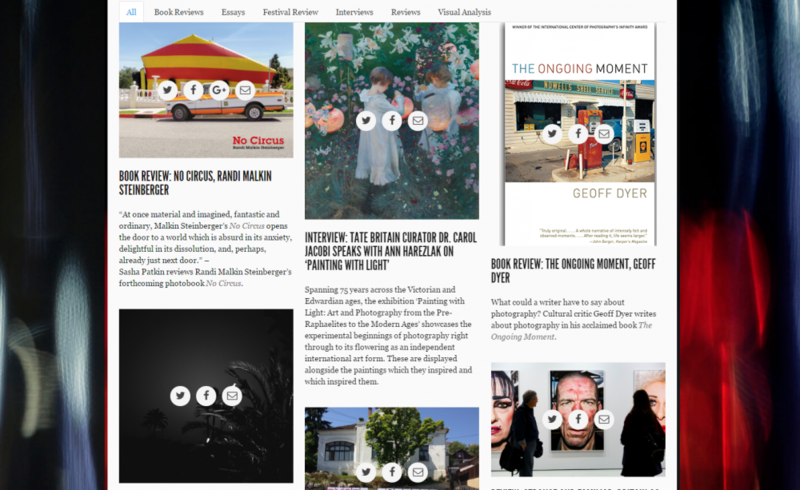 Every two months each Diary curates a new exhibition, as well as the occasional guest curator. In 2016 the London Photography Diary, New York Photography Diary, and the University of St. Andrews have all brought exhibitions and distinctive voices to this space.